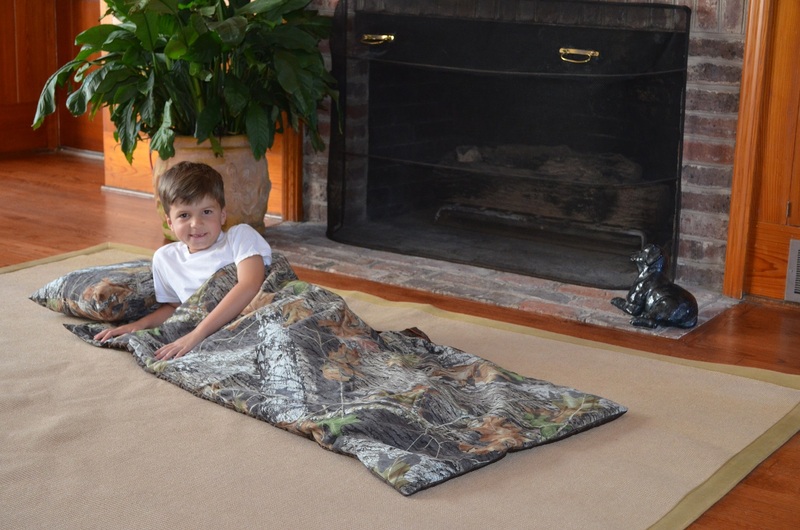 This sleeping bag is perfect for so many things! Great for sleepovers, going to Grandmas or just hanging out at home. * measures 27.5" x 55"
* comes with the pillow!